HELLO ABM Members + Visitors! > Today, all the Staff Members and I are extremely happy to say that our JOOMI Birthday Project (our 1st project ever) was a big success! Joon & Mir got our message books and our gifts! > First off, big THANKS to Hyome (mir-ified) & to our Korean A+ YeonSeon from (mychangsun.com) who helped us deliver the gifts! She safely delivered everything to the boys by hand. Joon, Mir, and G.O were present when she delivered. She reported that the boys were very surprised that they even had foreign A+ fans (haha) and they anxiously looked through our message books! From their looks and reactions, she said they loved it! More so, all of this would not have happened without the help of everyone here @ the forums and especially to our Staff who put in so much time and effort into the project. 12. All ABM Staff Members!!! > We do apologize for some mishaps. It was pretty stressful because we ran into problems with purchasing their gifts. 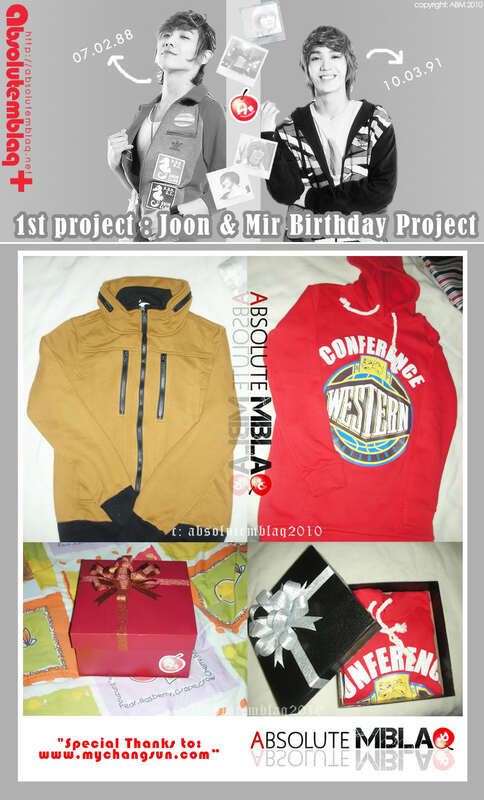 As most of you know, the first gift that you all selected for Joon was a Diesel Zip Jacket. But unfortunately, it went out of stock when our staff was ready to purchase it. After much discussion, conferencing and hunting, we finally decided on this jacket. As for Mir’s gift, the initial plan was Deathnote items and hoodie. The first shop selling Deathnote items closed when we wanted to purchase. The other shop required shipping fees that exceed the price of the item itself. So, we scraped the Deathnote merchandise plan & due to the time constraint, one of our staff, Pearl, went round shopping for Mir’s hoodie herself. >Again, special Thank You to everyone who participated! We hope everyone is able to share this same happiness with all of us. We hope everyone will join us again in our future projects!! Fighting for MBLAQ & A+!! 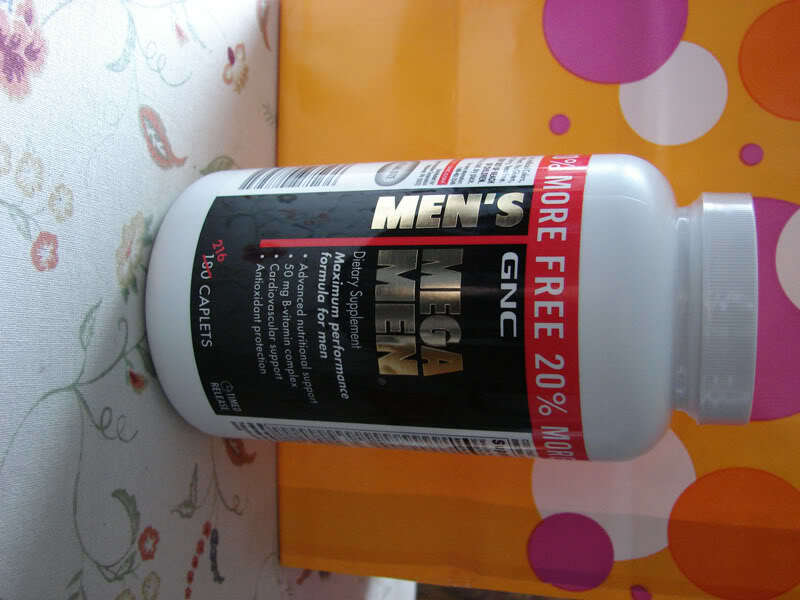 > We heard the boys liked vitamins, so we got them some (Thanks to Donors & photodaisy)! > Btw, this wasn’t all! We were even more happy *Actually dying. haha Thank you so much to Yeonsun who made this possible. > Last but not least, OMG!! @#$@@@%! * He wore the hoodie that we got for him @ the Radio today! ABM hopes you are just as happy for us!!! 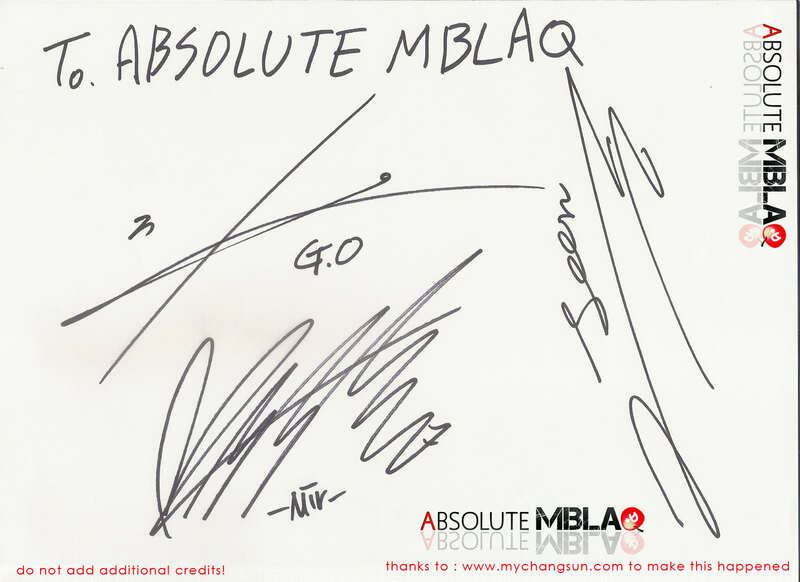 WE HOPE EVERYONE CONTINUES TO SUPPORT MBLAQ and ABM!! Thanks to everyone again, truly from the bottom of my heart! Wow, so happy! It’s so cool to see Mir wear the hoodie! Hopefully we’ll see Joon wearing them soon. omg he wore the hoodie! thats so sweet of him! WOW! I wish I could participate in this…can I join in next time? I wish to buy presents for Joon oppa. I would be very happy to be able to do so. ahhhhhh!!!! And a signature wow…that’s awesome. this is so beyooooond awesome though! ALWAYS SUPPORTING ABSOLUTE MBLAQ & MBLAQ!! Wooooh!!! so awsome!!! 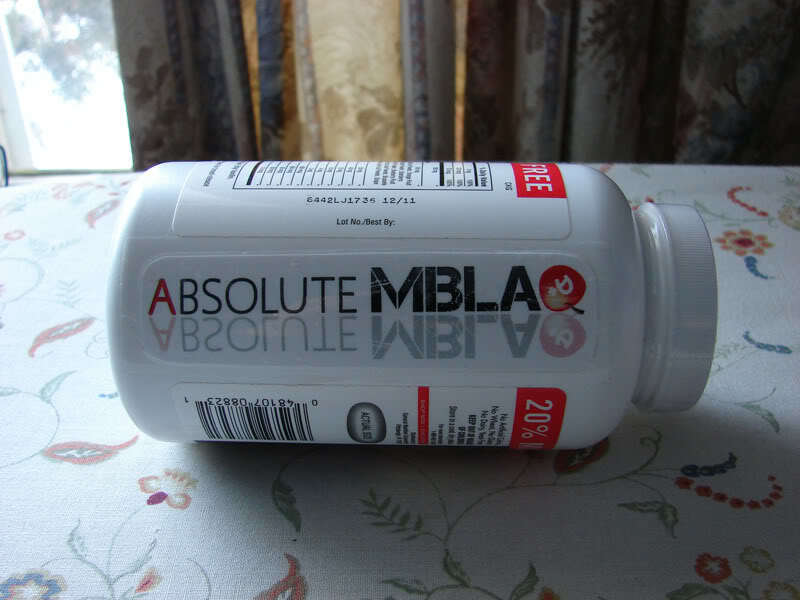 lol Loove u mblaq and ABM!!!! i can’t believe my messages went into both books! so awesome , mir looks nice he has a cute face lol ! Wow! That’s a wonderful project! I think they are happy!!!! I didn’t know this project so I’d like to participate next chance. THAT IS ONE SEXXXXXXXXXXXXXXYYYYYYYYYYYY PROJECT! How did they make the personal books? Other than that it’s AWESOME! both my messages are there! AAAAAAAAAAAAAAAAAAAAAAAAAAAAAAAAAAAAAAAAAAHHHHHHHH ! i can’t stop myself screaming!!!!!!!!!! ABM ROCKS!!! I’m proud to be a member on ABM!! i can’t believe my eyes , Mir put in on!!!! s the next time you guys are doing this? ^^ i wanna join!! Awh I did not know about this :( I want to take part too next time :( LONG LIVE MBLAQ!! !